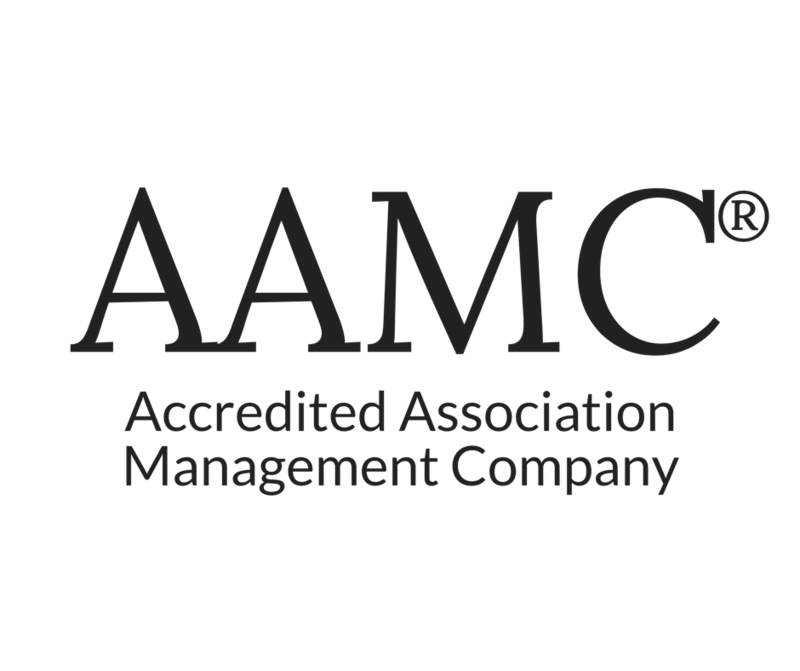 The diverse educational and management backgrounds and the commitment to continuous learning and sharing, is AMG Team's dedication to customers: you…and yours, the residents of your communities. The AMG staff takes our mission seriously: We’re in the business of helping you create healthy, happy communities. 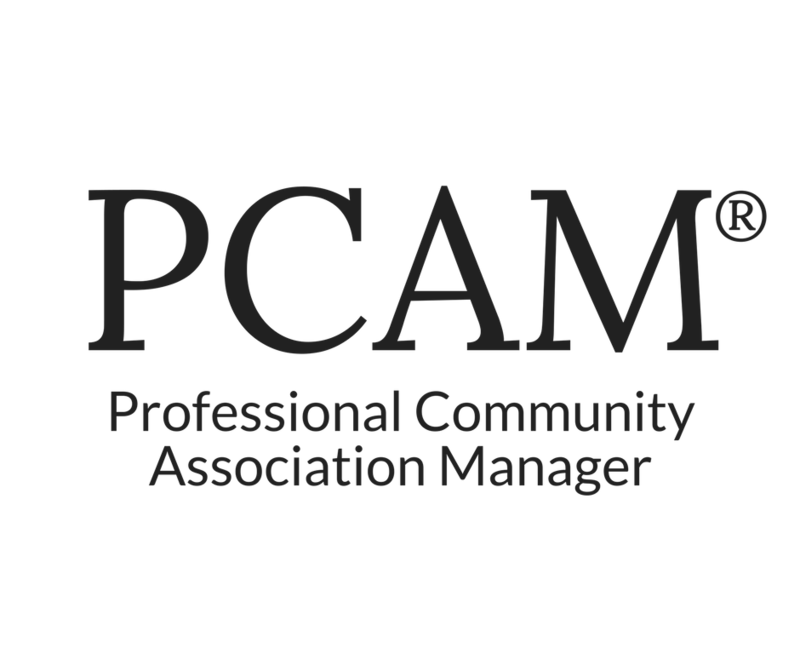 The AMG team is the best and brightest in the associated community management industry. They are accountants, event planners, human resources executives, landscape and maintenance professionals, governance gurus and communications experts. They are good listeners, creative thinkers and innovative implementers. 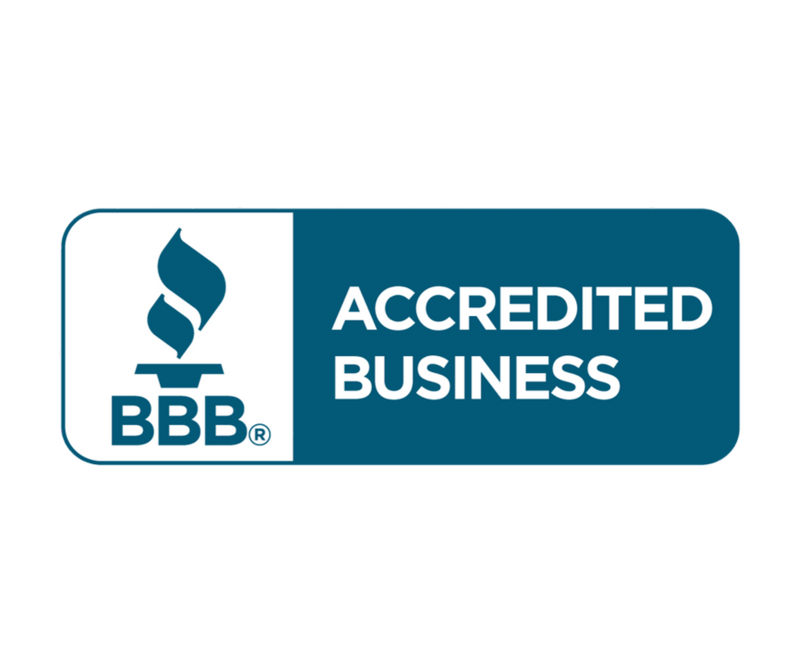 Our team includes alumni of Harvard Business School, UNC-Greensboro, Guilford College and William Peace University; a former college professor from the University of Mississippi; alumni; a former naval officer and several experts in education and training. 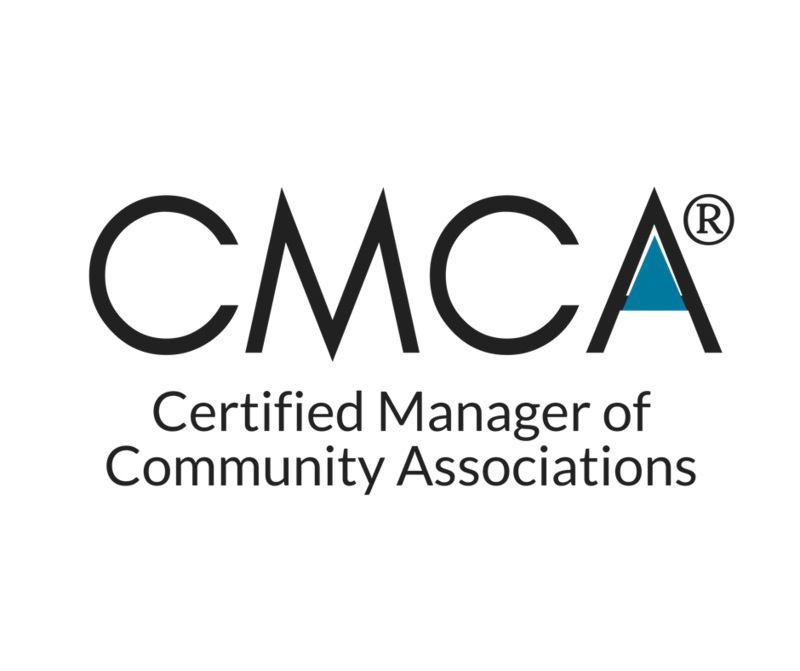 Many have completed the rigorous curriculum to achieve CAI’s (Community Associations Institute) impressive designations, including: PCAM status (Professional Community Association Manager) as well as the rigorous AMS (Association Management Specialist) and CMCA (Certified Manager of Community Associations) designations. 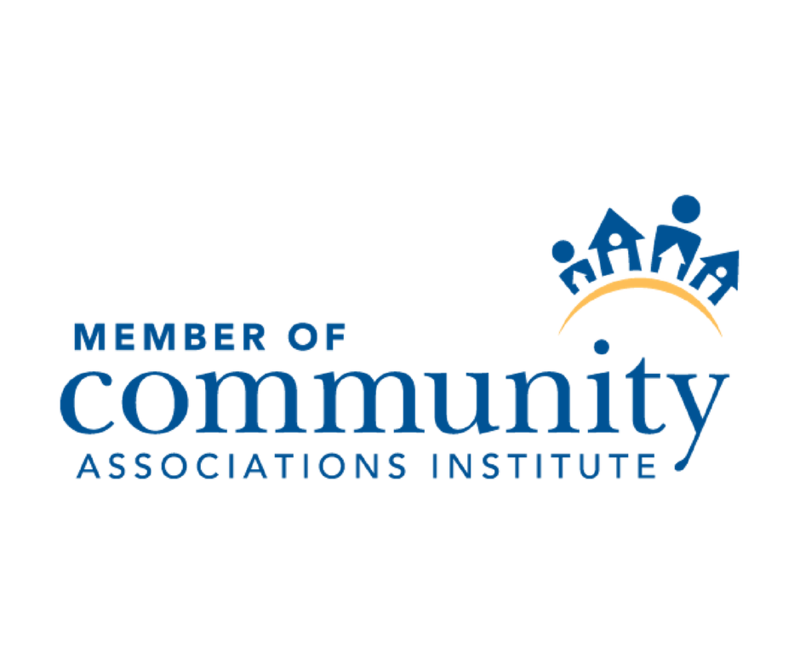 But, more important than the hard-won acronyms, the diverse educational and management backgrounds and the commitment to continuous learning and sharing, is their dedication to customers: you…and yours, the residents of your communities. The AMG staff takes our mission seriously: We’re in the business of helping you create healthy, happy communities. 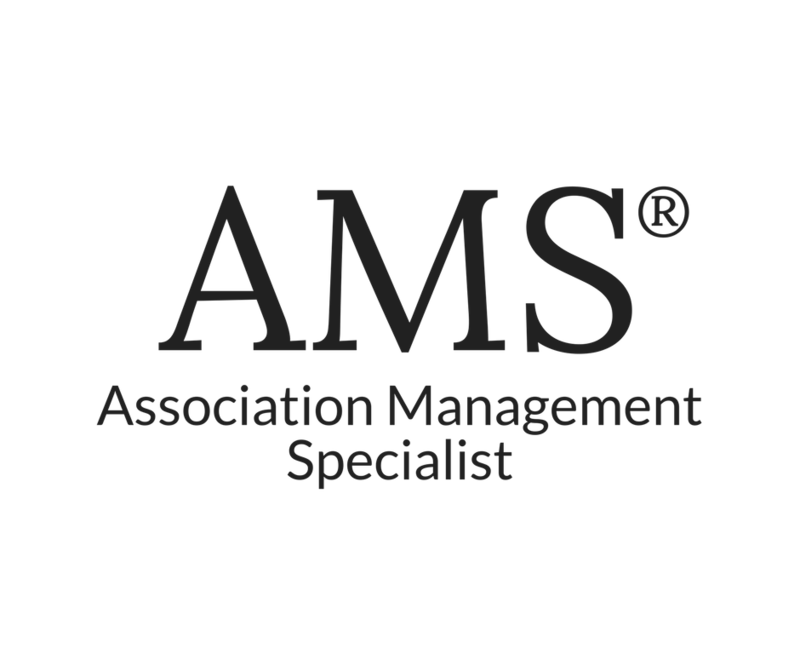 We are committed to providing unparalleled service to every community leader, property owner and resident in our AMG family.